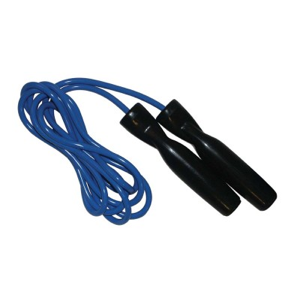 PRO Vinyl Speed Rope gives you the ball-bearing handled speed along with the dependability you need for your boxing conditioning workout. 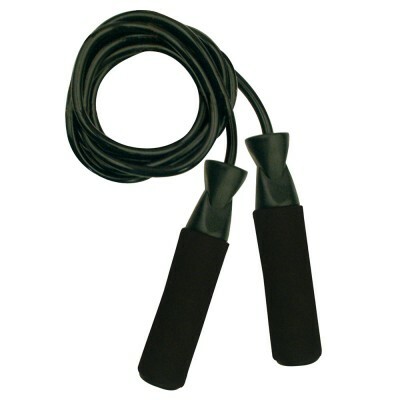 A thick diameter makes the weight of the jump rope heavy so you get a good wrist workout as well. Available in blue & black. Sizing is adjustable to your height so you get the perfect workout.